For my birthday in December I was lucky enough to get Grace Kelly’s perfume as a birthday gift and I have been in love with it ever since. The perfume is called “Fleurissimo” by Creed and it was commissioned for Grace to wear on her wedding day to Prince Ranier of Monaco. I had been wanting that perfume for a really long time and I have not been disappointed with it. It has quickly become my favorite. Now that I have Fleurissimo, I have another perfume that I am going to put on the top of my wish list: Audrey Hepburn’s. Her favorite perfume also happens to be by Creed, one of the best perfume houses in the world. So first and foremost, let me give a brief description of Creed perfumes in general. I have written about perfume a lot on my blog. So many of you will know that I get migraines so I have to be careful about what perfume I wear. As a result, I have an interest in doing research on various perfumes in an effort to find ones that I can wear without triggering a migraine. Creed is a very old, historic perfumery. It was established in the 18th century and was Queen Victoria’s favorite perfume house. Queen Victoria suffered from headaches and migraines herself, so when I learned that she was able to wear Creed perfume comfortably in spite of her headaches I decided that I would try to find one for myself, too. It was at this point that I realized that some of my favorite royal ladies and movie stars wear Creed. 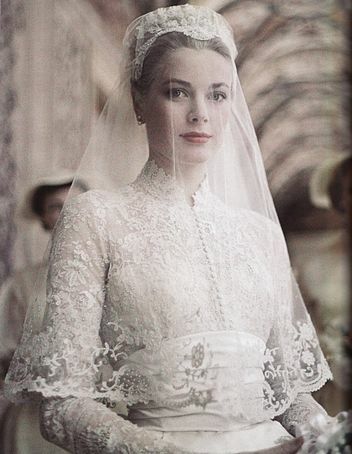 First on my list was Grace Kelly and her iconic wedding perfume, Fleurissimo. Here is a picture of Fleurissimo and a link for where you can find it. It is a floral, powdery scent. The main notes that I can smell when I wear it are bergamot and tuberose. After I got Fleurissimo as a gift, “Spring Flower” by Creed quickly went to the top of my wish list because I had read that it is one of Julia Roberts’ favorite perfumes. But when I did more research, I realized that “Spring Flower” was actually first created to be the signature scent for Audrey Hepburn in the 1980s. That made me want it even more, because as you guys can tell from my reference to “My Fair Lady” in the name of my blog, I am a HUGE Audrey Hepburn fan. Creed first created this scent for Audrey and Audrey alone. They wouldn’t sell it to anyone else out of respect for her. It wasn’t until after she passed away that “Spring Flower” became available to the public in 1996, and since then many Hollywood stars and royal women from throughout Europe have worn the scent. Audrey Hepburn was the epitome of the word “ladylike” after all, so it makes sense that so many famous women would want to emulate her. I have read that besides Julia Roberts, Princess Caroline of Monaco also wears this scent. I think that’s quite interesting considering that she is Princess Grace’s daughter. A love of Creed perfumes must run in the family! Gwyneth Paltrow also loves “Spring Flower” as well as the model, Naomi Campbell. Spring Flower comes in a gorgeous pink bottle with a little floral bow. For people who love collecting scents this perfume is a must-have simply for the bottle alone, in addition to its historical significance as Audrey Hepburn’s favorite scent. But besides that, the description of the notes in this scent sounds very appealing to me. Top notes for “Spring Flower” include peach, melon and apple. The middle or ‘heart notes’ are jasmine and rose and the base notes are musk and Creed’s signature ingredient: ambergris. “Fleurissimo” also includes ambergris as well as most of the very best perfumes in the world. This scent is best classified as a fruity-floral perfume. I am so happy to see that Audrey Hepburn wore a perfume with jasmine in it. I absolutely LOVE Jasmine. It’s one of my favorite scents. And it is delightful that this scent includes peach as well. Princess Diana loved peach scents, too. It sounds like such a feminine scent. Here is the beautiful “Spring Flower” and a link for where you can find it. I decided to write this little post about “Spring Flower” for those of you who are looking for a nice Spring scent for Spring/Summer 2016. But Audrey wore this scent all year long. So maybe you would like to make it your signature scent, too? As a royal watcher and blogger I have been admiring Princess Mary’s pretty porcelain skin for about ten years. Since I also have super fair skin I have been curious to learn more about what products Mary uses but it has been difficult for me to figure it out up until now. Thanks to some research in royal forums I found some articles in Danish that a kind royal watcher and native Dane translated in the forum. 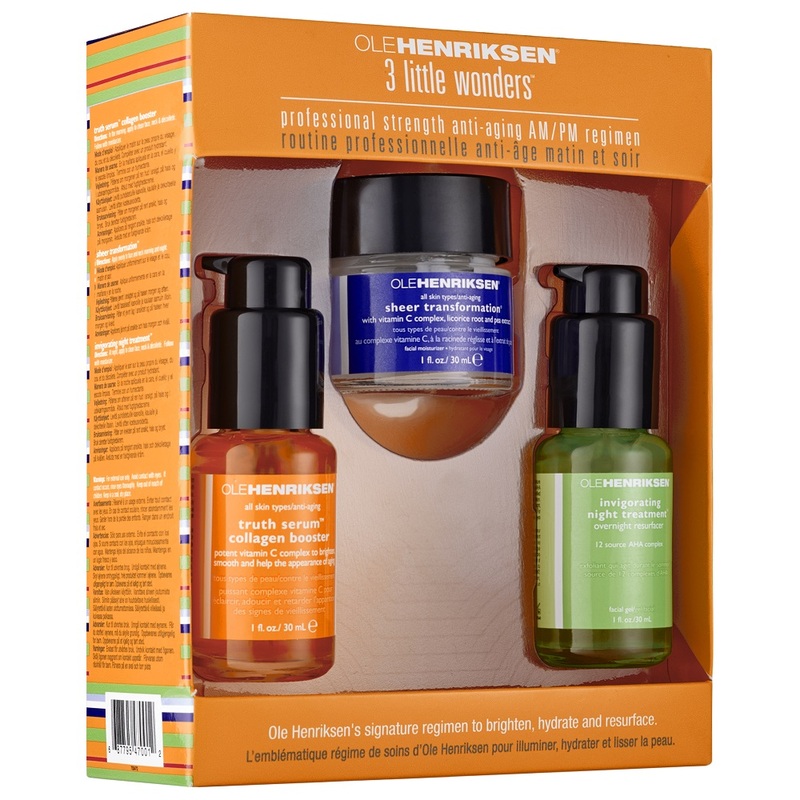 It said that a Danish skin cosmetician named Ole Henrikson-who is a skin consultant to Hollywood stars as he lives in the United States- gave an interview stating that Princess Mary is a fan of his “3 Little Wonders” skincare kit. It is described as “A three-step daily regimen developed for an effective, easy, and healthy skincare routine to treat all major skin concerns.” I found a nice starter kit that would make a great gift! Fleurissimo by Creed is a perfume I have been dying to try for years since it is famously used by many royal women including Queen Elizabeth II. Creed-a perfume house that has been frequented by royalty since the Victorian era-was commissioned by the House of Grimaldi to create a special perfume specifically for Grace Kelly’s wedding day in 1956. Fleurissimo was the result. It is a floral scent that smells like a wedding bouquet. As a matter of fact, Marie-Chantal, Crown Princess of Greece reportedly sprayed some onto her wedding bouquet itself to make it more fragrant. The perfume is described as a “sumptuous floral fragrance whose notes include bergamot, tuberose, Bulgarian Rose, violet, Florentine iris and ambergris.” It is glamorous and elegant, just like Princess Grace herself. I think it would make a lovely gift for anyone who wants to smell like a princess. Ever since she was a student at St. Andrews University Kate Middleton has loved her boots. Now that she is HRH the Duchess of Cambridge, that love has not seemed to wane. Although Kate has several designers that she goes to when she shops for her boots, it seems that Stuart Weitzman is one of her favorites. Here is a picture of Kate from a few years back wearing some ankle boots by Weitzman. And here are two popular pairs of Weitzman ankle boots this season that look just like something Kate would wear. In fact, I wouldn’t be surprised if we see her wearing these soon. Kate especially loves knee high boots. I have a theory that they are one of the few pieces of clothing that she can wear that makes her feel a little bit edgy while still maintaining the fashion standards of a member of the royal family. These boots tend to be on the expensive side but I managed to find some that are on sale. 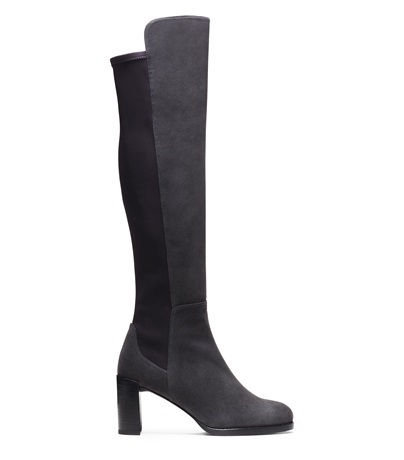 Here are two examples of Kate in Weitzman knee high boots. 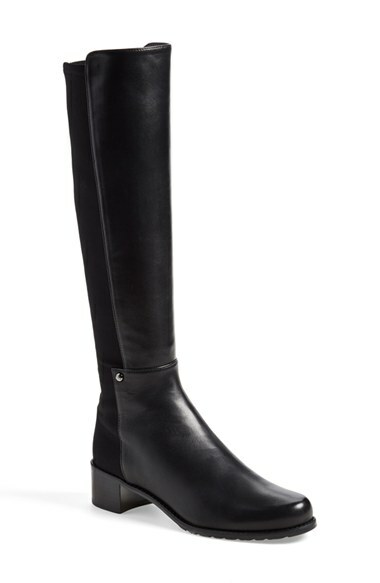 These “Reserve” boots are almost exactly like what Kate is wearing with the blue coat. The “Mixitup” boots are also like what she has worn. Angelina Jolie loves these boots, too. Weitzman “Mixitup” Boots at 40% off!!! This one has more of a heel in case you are feeling in the mood for a good high heeled boot. 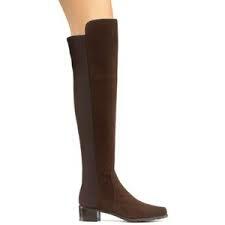 The boots in the picture of Kate with her wearing a brown hat are an earlier version of these “Benefit” boots. This season they made the heel a little spikier so they are a little sexier. 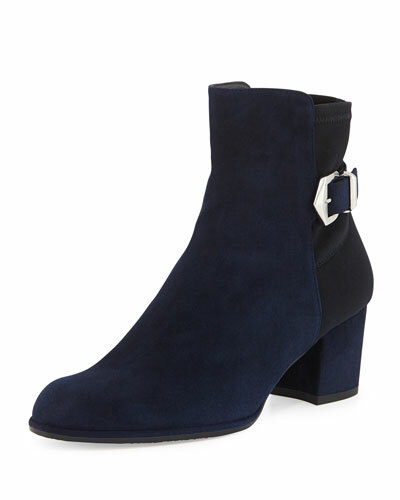 Weitzman “Benefit” Suede Boots at 49% off!!!! We know very little about what products the Queen likes to use. 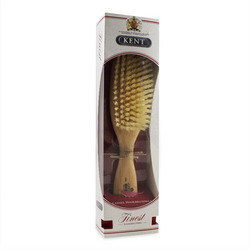 However, it has been reported in many sources that the Queen has been a longtime user of Kent Hairbrushes. 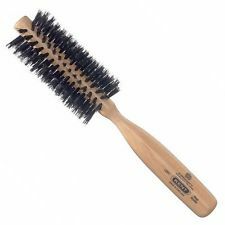 A quintessentially British brand that most of us Americans have never heard of, these high quality brushes are used by lots of hairdressers in the UK. 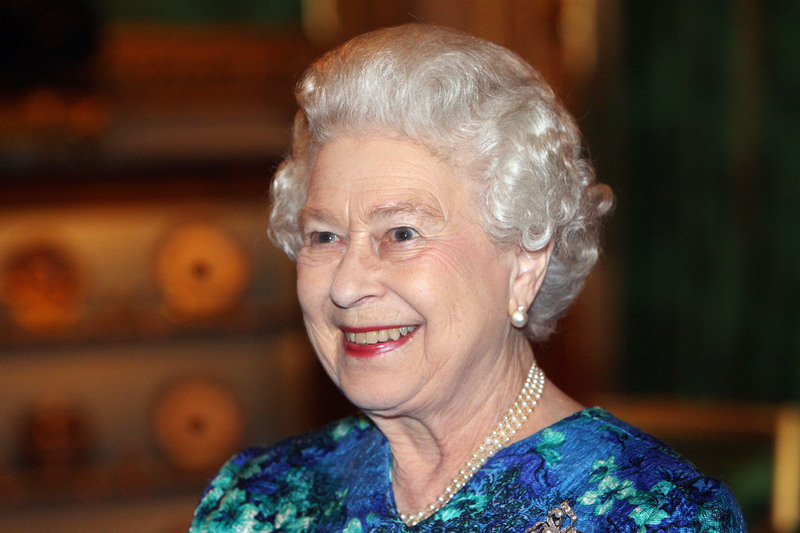 But Queen Elizabeth quite famously prefers to style her own hair. You can see Annie Leibovitz mention that when the Queen sat for a portrait for her. 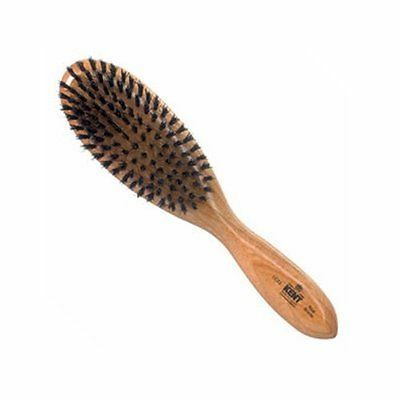 Here are some examples of the Kent hairbrushes. The final royal favorite thing that I will discuss in this post will be a product that I can stand behind as I have had it myself for about ten years now. I have loved Princess Diana since I was a little girl, even though she passed away when I was only seven years old so I barely remember her. When I was a teenager my grandmother wanted to get me something really special for Christmas so she found out that Diana was reported to enjoy using Lady Primrose’s vanity set in “Necture,” a sweet floral scent with jasmine, apple blossoms, fresh mint, and lily as the main notes. Below is what the beautiful set looks like. Diana used Lady Primrose body creme (the round jar) and the dusting powder to set the creme. What makes this set special is that the silver lid of the body creme can be engraved. My grandmother engraved my nickname on mine. Then when you are finished with the creme you can order a refill. 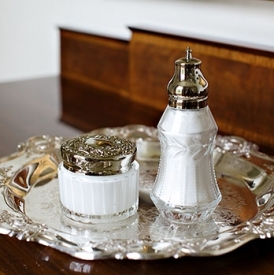 The glass shaker for the dusting powder also can be refilled. This is a beautiful set that is meant to be displayed on your vanity with your prettiest perfume bottles. It’s timeless and I cherish mine. I recommend buying the Lady Primrose body cream in “Necture”, the scent Diana is reported to have loved especially when she was in her 20s and still married. I have terrible migraines so many perfumes are too much for me but I never have a problem with this creme. You rub it into your forearms, neck, and decolletage. After you apply the creme you use the dusting silk to set the creme. Not only does it smell nice as a subtle perfume but it also makes your skin really soft. You pour some of the dusting silk onto the large matching brush. Then you brush it onto your skin. Women have been doing this for many years and I am sure you have watched period movies where a lady will do this while sitting at her vanity. To finish the gift I would recommend getting a tray to place the pieces in. This is the clear glass oval Lady Primrose tray. But I have a silver one and really like it. I think it looks very Victorian and I love that. Plus I think it matches the silver lid of the jar. I hope you have enjoyed the first installment of my special Christmas Gift Ideas blog series.